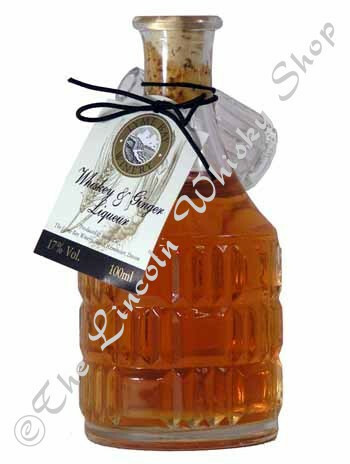 This classic winter warmer from Lyme Bay Winery is presented in a beautiful little decanter, with stopper approximately 14cm tall. Simply sublime! A perfect gift or stocking filler.This is a low cost shipping item. Please contact us on 01522 537834 (10am-5pm Mon-Sat) for a more economic mail order price.